Campeau Heating is proud to offer and install quality Amana furnaces. Amana furnaces are assembled in the USA of repeatedly cited as the manufacturer of some the most energy efficient gas furnaces available today. 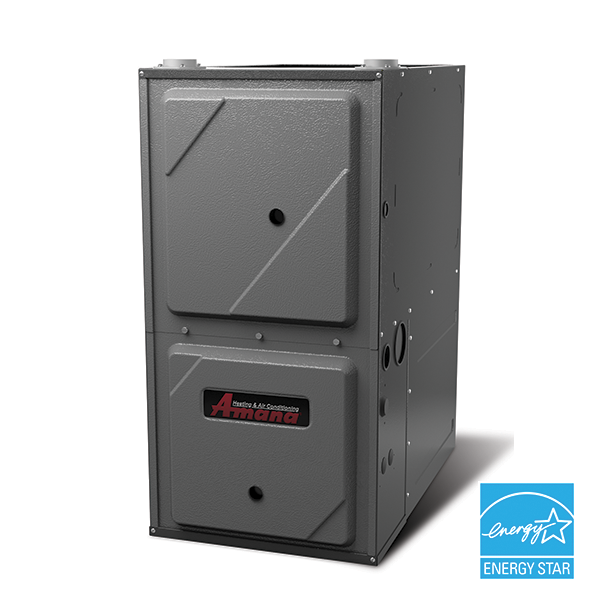 Amana has a legacy of providing products that are made to provide you with years of trouble-free service, and they come with a limited 10 year warranty so you can rest easy knowing your gas furnace will be able to keep your family warm this winter.